Erin Howard was released from jail for 24 hours to attend her son's funeral. The 26-year-old mother killed 6-year-old Samuel Carpenter in a drunk-driving accident. Even worse, she went to a bar after the funeral instead of going back to jail. On June 14, Erin Howard crashed into a creek bank in Corry, Pennsylvania, because she was drunk while driving. For the death of her son, she was facing charges of involuntary manslaughter, but she is now facing an additional charge of escape for failing to report to prison in time. The date of the crash had another significance though: it was Howard's 26th birthday. 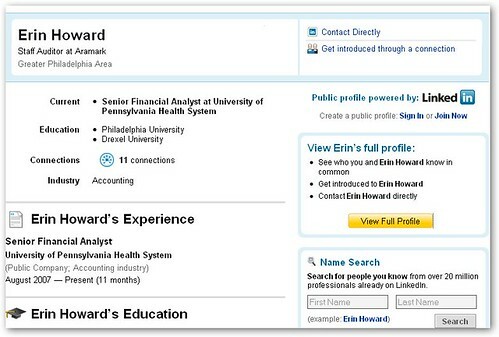 According to her LinkedIn profile, Erin Howard worked as a senior financial analyst at the University of Pennsylvania Health System. 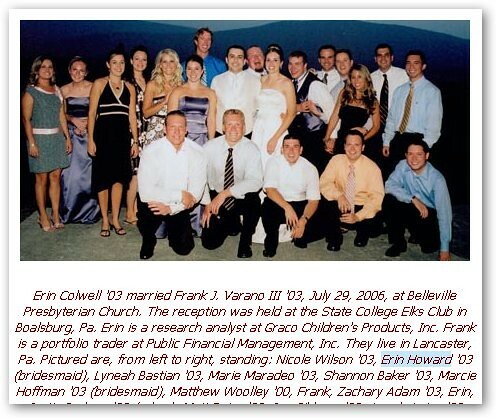 It seems to be the right Erin Howard since it lists her graduation from Drexel University in 2003 when she was around 22. Both her age and location match the facts that we know.